In 2017, drone reporting will come into its own. The challenge for news organizations will be to make it a useful reporting tool, not just another gimmick. You’d think drone reporting would have been a reality already. When every 10-year-old on your block is playing with the drone he or she got for Christmas, it’s ironic that journalists haven’t gotten in on the action. But most news organizations have proceeded slowly so far, hamstrung by regulatory, privacy, and ethical issues. Safety is a concern too, considering those unnerving reports of drones falling out of the sky. A year ago, some journalistic prognosticators were declaring 2016 to be the year of the drone. They were wrong. But now that the Federal Aviation Administration has issued initial rules for commercial drone operators — including requiring journalists who aren’t licensed pilots to pass a test — expect news organizations to take flight. We’ve got ambitious plans in the works at USA Today Network, which includes flagship USA Today plus 109 local properties such as the Detroit Free Press, Cincinnati Enquirer, and Arizona Republic. Other news organizations are sure to follow. The real excitement will come when journalists let their creative juices flow. No doubt you’ll see drones deployed to bring immersive coverage of forest fires, police chases, hurricane destruction, tornado paths, and anything else human reporters can’t get to themselves. That’s a start. But true drone storytelling – like virtual reality storytelling – will develop its own idiom. The FAA regulations, along with licensing and training, are just the first step. Now comes the fun part: for journalists to let their imaginations roam free, to invent new ways to bring stories to life. That’s when we’ll truly get liftoff. 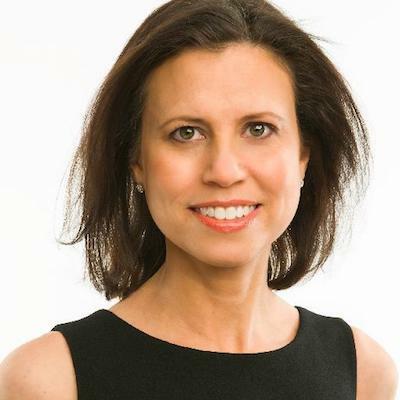 Joanne Lipman is chief content officer of Gannett. Dec. 18, 2016, 11:50 p.m.